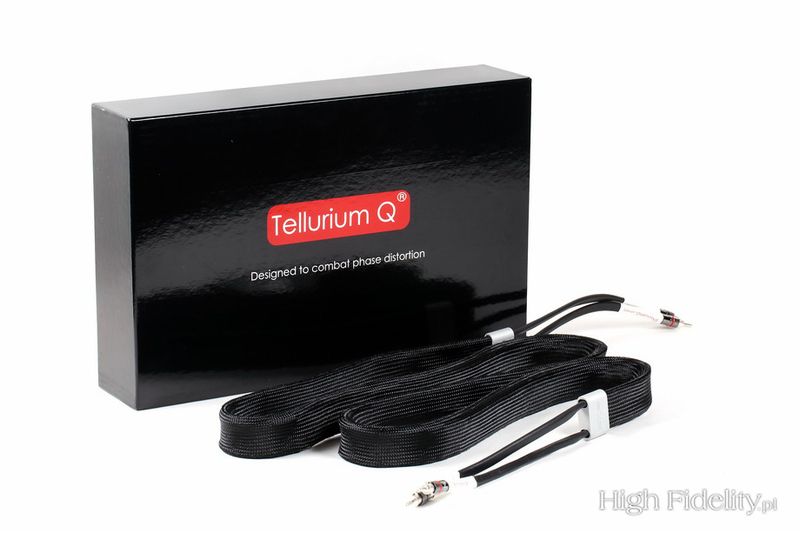 didn't expect Geoff Merrigan, Tellurium Q's CEO, to offer a new flagship model so quickly after the release of the Ultra Silver. 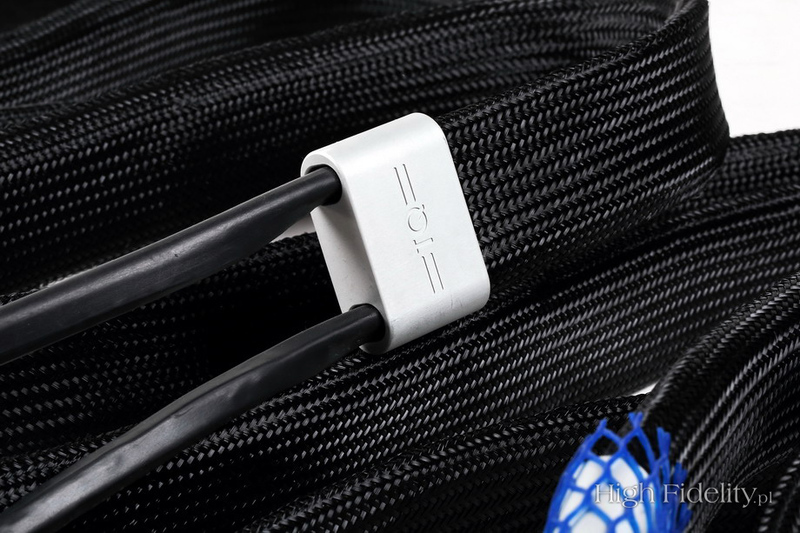 It was/is an excellent cable and it came from a company that has quite a stable portfolio, that does not have to use any and every novelty that comes to the market. 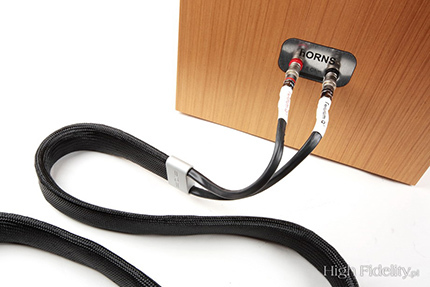 They have a reputation to uphold, a reputation based on the scientific approach to designing their cable with a focus on phase distortion. I can only guess that something must have happened that made Tellurium Q release next model shortly after remarkable Silver model. As usually with Geoff we won't know what that was. Geoff keeps it to himself, as always. I was amazed how much he told me when I prepared my Ultra Silver review – usually he says nothing or he refers to company's website, where one can read a bit about product's philosophy, about how company gets with their products where it does, but without divulging concrete information on materials, technologies, conductor's geometry an so on. OK, one might find out after careful read that mat finish of contact areas turned out to offer lesser performance than a polished one, as the former involves materials that degrade performance (more HERE). 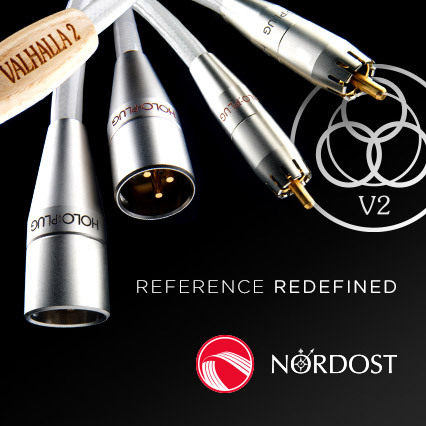 The Silver “family” is characterized by sound normally attributed to silver cables. 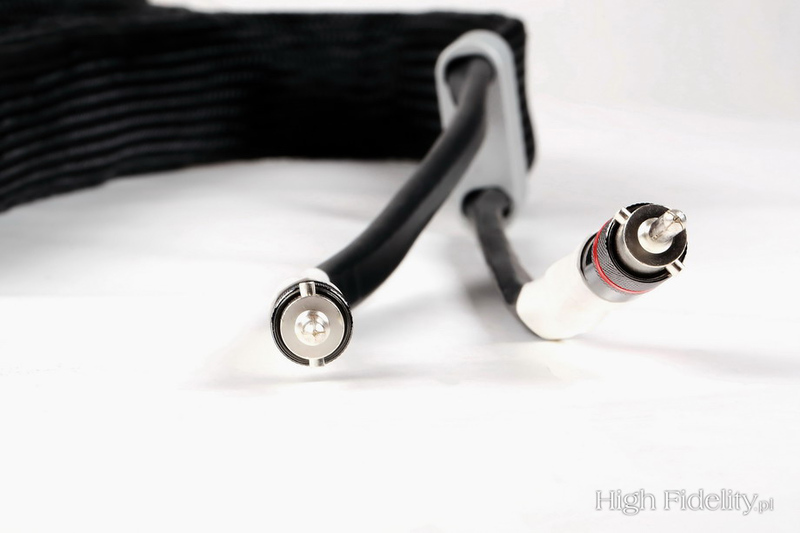 […] We initially prepared pure silver connectors and we compared them with connectors having various thicknesses of silver plating. 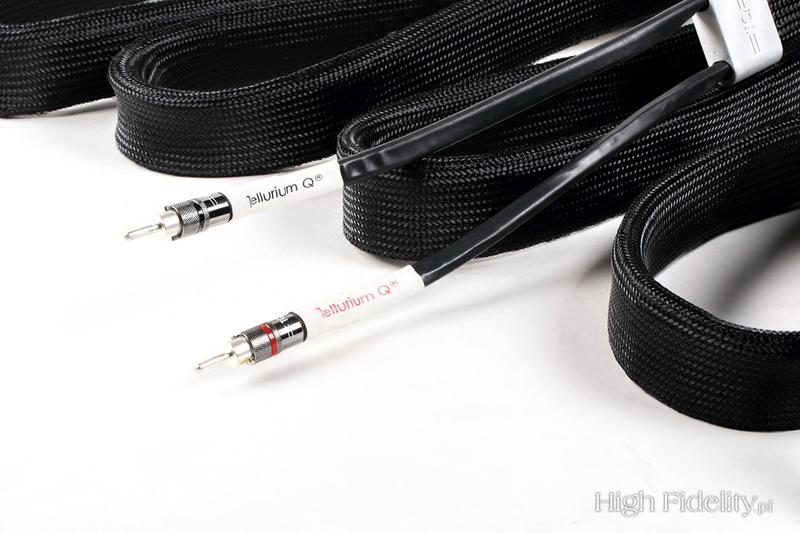 We found out that connectors thickly plated with silver outperformed not only thin-plated, but also pure silver connectors. 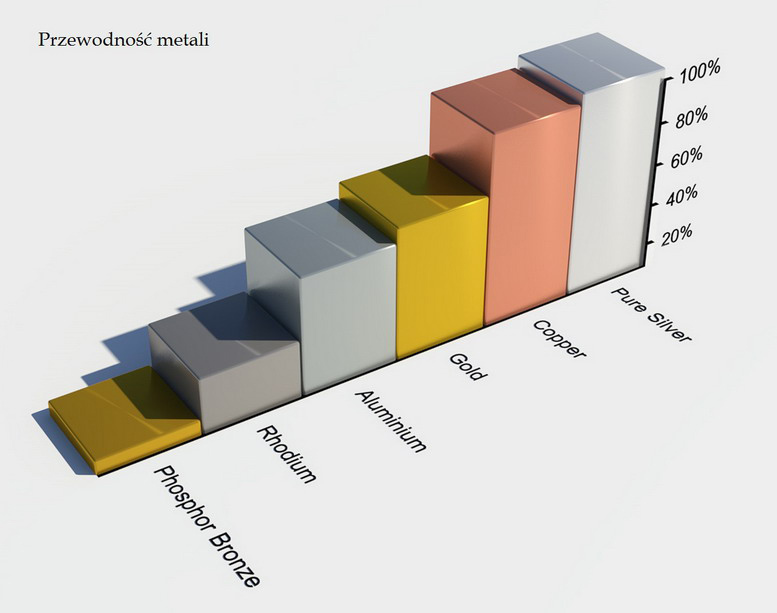 Based on our experiments, we determined the optimal silver layer thickness that guarantees the best sound. 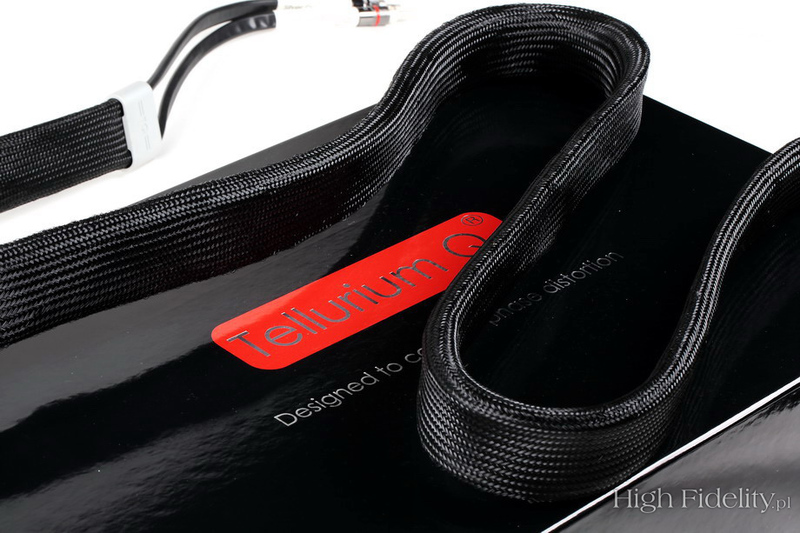 Forgive me, but I will not reveal our findings so as not to make work easier for our competitors… The cables with pure silver connectors just sounded muted and muffled, at least in comparison with the connectors that we have used in the cables that you have got for the test. It is not what experts would expect. 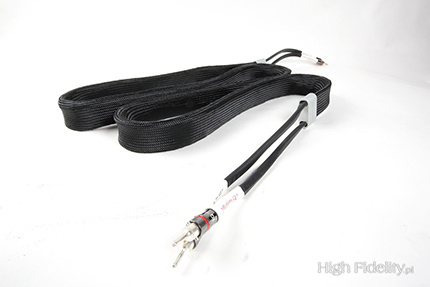 As you can see this cable sports a copper wire heavy silver-plated with silver-plated connectors. What's a difference between Diamond and Ultra – remains unknown. ‘Reference’ is defined by Słownik języka polskiego (Polish language glossary) as ‘usually an opinion about somebody who applies for a job, informing about one's qualifications, attitude and honesty’. So giving someone a reference means issuing an opinion on him, one assumes it's appreciative one. The word is often used in the same context in technical texts – a reference meaning: recommendable, or simply “the best one”. But one might use also a bit different meaning – in audio we use well known devices/system as reference for other ones we need to assess – reviewer's system, in this context, becomes a “reference system”. Each reviewer builds his system so that it becomes his “reference” for all other devices/systems that he needs to assess. This gives them a starting point, something to compare reviewed items to. I do realize that we tend to emphasize some differences, exaggerate them to make things easier for Readers to understand. Obviously we need to keep it under control not to get too much out of proportion. And what happens when we compare product A with B, it is not a blind test, A is our reference product and B is under review and we find out that B could easily replace A in our system? That's sort of philosophical question and there is no one “right” answer to that. 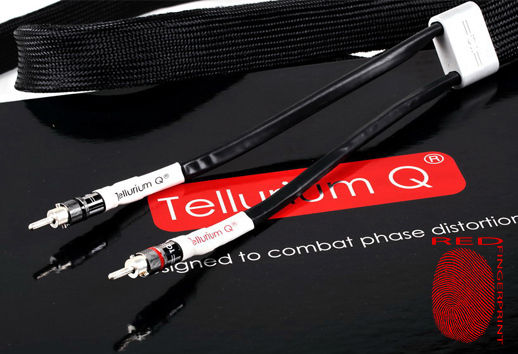 What we can do is to try to pint out differences between them – in this particular case to tell you about differences between Tellurium Q Silver Diamond and Tara Labs Omega Onyx speaker cable that I've been using for 5, maybe even 6 years now.